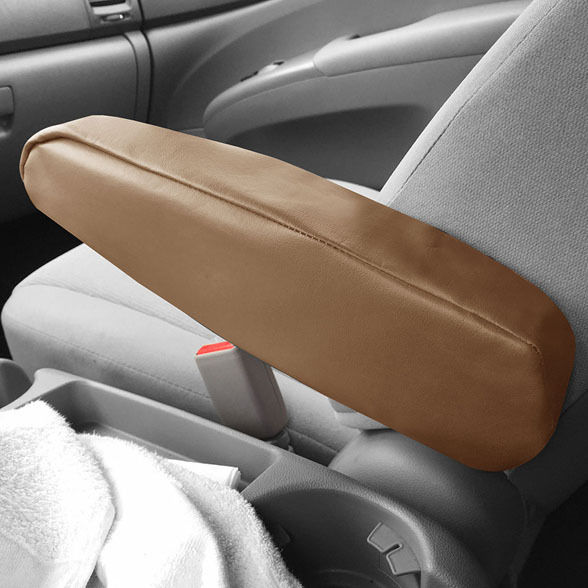 Protect your armrests and match your new FH seat covers with our armrest cover. 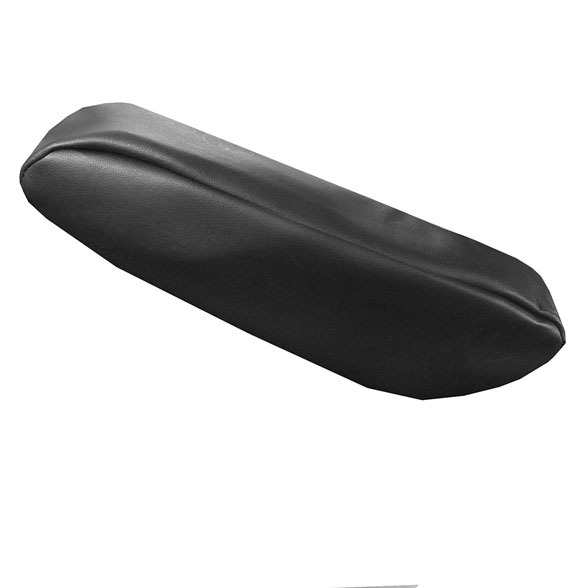 Made of durable PU leather with 3mm of breathable foam, this armrest cover gets just as much attention to deail as our seat covers. Installation is quick and painless: simply slip over the armrest and you're good to go! 14" x 4" x 2.5"
Protects your armrests from dirt and daily wear. Elastic edges to keep cover secure and in place.